After the release of a somewhat high-end flagship in the Wiko WIM, it is only ideal to have a more modest model or in this case a Lite model. The Wiko WIM Lite is the lower variant which is affordable for the not so big spenders and still offers a decent level of performance. Although it comes with an entirely new design there’s quite some similarities between both smartphones. There’s a complete re-design of the smartphone from what the original model looks like. For example the fingerprint sensor has been relocated to the back of the smartphone amongst other things. However, the Wiko WIM Lite still retains the plastic casing which drains out the premium feel in the smartphone. There’s also a switch from an AMOLED panel to an LCD screen while still maintaining the same resolution which is 1920 x 1080 pixels . 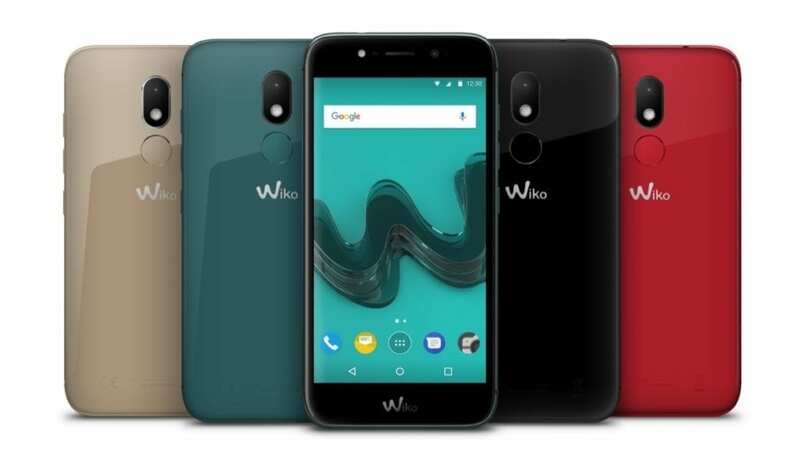 Aside that, the display size is now smaller in the Wiko WIM Lite, from the 5.5-inch featured in the former to 5.0-inch display you have here. The Wiko WIM Lite smartphone is 200mAh short of the battery capacity featured in the original smartphone. So it now features a 3, 000 mAh non removable Li-Po battery, which should get you through the day provided usage is normal. Also, the Wiko WIM Lite has been stripped of the dual rear camera arrangement that it’s predecessor have. Rather, what it does have is a single 13MP rear camera with dual LED flash and a 16MP selfie camera. A downgrade is also seen in the Wiko WIM Lite smartphone has it comes with a Qualcomm SoC. It has an-core Qualcomm MSM8940 Snapdragon 435 processor and an Adreno 505 for graphics munching. In addition, the Wiko WIM Lite comes with 3GB internal memory and a 32GB built-in storage space expandable up to 128GB. On the other hand, it also comes with an Android 7.0 OS same as its predecessor. The Wiko smartphone is available in a number of smartphones outlets and online stores. 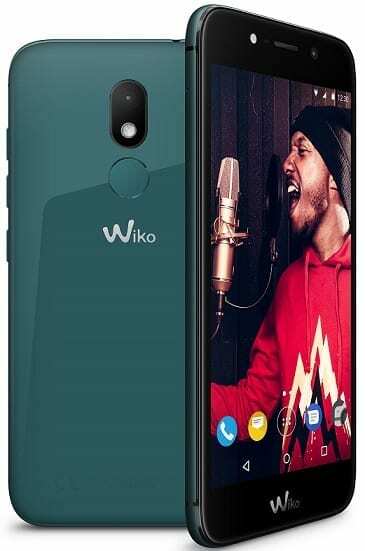 The Wiko WIM Lite sells for about 67, 000 Naira depending on your location and the deal.